More than 200 Indigenous and non-Indigenous youth will attend the sold-out event, which will feature keynote speakers, plenary sessions and workshops. The term Seventh Generation represents the belief that decisions made today should be based on how they'll impact people in the future. 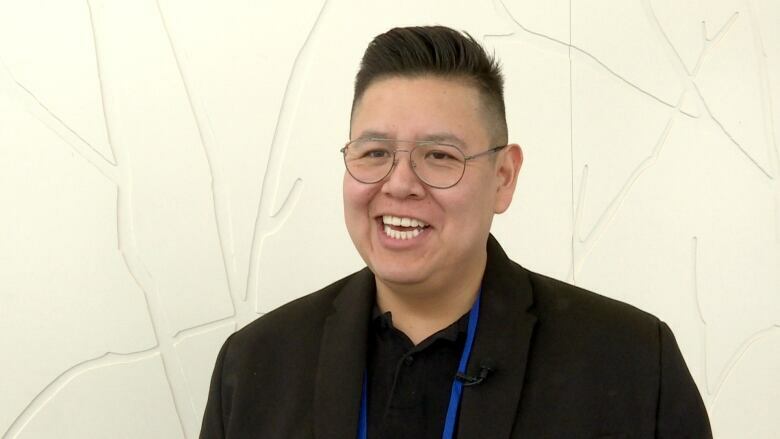 It's a philosophy that's very important to both Cory Beaver from the Stoney Nakoda First Nation and Disa Crow Chief from the Siksika First Nation. The pair are part of Student Energy's Mount Royal University chapter and are the organizers behind SevenGen — billed as the world's first Indigenous youth summit, taking place Thursday to Sunday at the Grey Eagle Resort in Calgary. "It's needed not just in our own communities, but across Canada," Crow Chief told the Calgary Eyeopener. "First Nations in Canada, we attend more funerals than we do weddings and graduations. So this is something that is along the lines of mental health and just bringing something more positive and innovative to these communities to show them that there's more than just the reality they know and what they face back in their own communities." The impetus, said Beaver, came from a previous event he and Crow Chief attended. 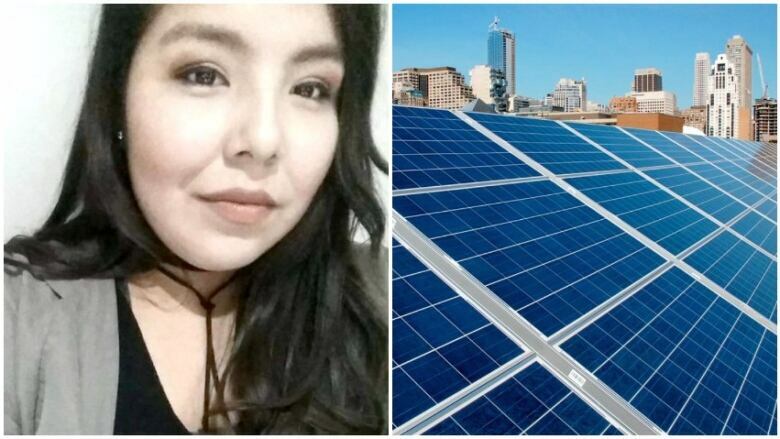 "They mentioned that Canada is the only country with First Nations leading in renewable energy, and I thought that was really powerful because we, as Indigenous people, only took what we needed from the land," said Beaver. "And we lived off the land, because we truly, initially belonged to the land. That's the idea we're going from. We want to be able to bring back those ideas and inspire youth to think about maybe a career in sustainability, whether it's in the energy sector or working on the environment." Part of the goal, said Crow Chief, is to help prepare youth for possible careers. "We're not just doing this for the next couple of years. We want to fight for a better reality for our children, and our grandchildren and future generations," said Crow Chief. "Our thing is about environmental education," she said. "We are by no means stating we're experts, but we want to do our best to always help bring as much environmental education to First Nations, so they can be confident to venture into that field."